Honorary degrees are often conferred on deserving individuals for a number of reasons, including long-standing achievement in an academic field or unparalleled commitment to community service. 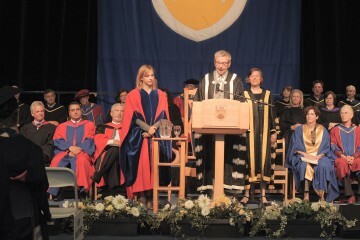 See Nomination Information on the UBC Senate website for details regarding the honorary degree nominating process. 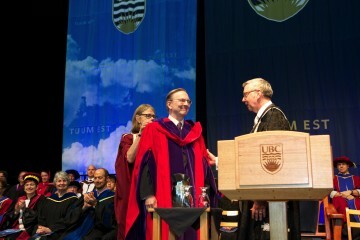 For information on other Honorary Degrees conferred by UBC, please visit the UBC Library’s Special Collections website.